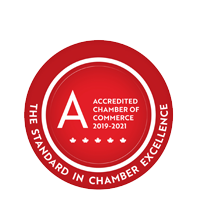 Elgin-Oxford Legal Clinic | Lawyers | Agencies & Associations - Business Directory - St. Thomas & District Chamber of Commerce - ON, ON ? Community legal clinic providing law services to low-income residents of Elgin and Oxford Counties. Funded by Legal Aid Ontario. The St. Thomas location operates in conjunction with offices in Woodstock, Aylmer, West Lorne, Tillsonburg and Ingersoll.